Los Angeles rapper G-Eazy has been buzzing for a while now! On the midst of releasing his star-studded sophomore album, When Its Dark Out, is a new buzz single titled “Drifting”. On the smooth track G-Eazy plugs in Chris Brown and Tory Lanez to tell the story of a broken relationship. At the top of the year, Eazy will be taking the world by storm with a tour featuring Marc. E Bassy, A$AP Ferg, Nef and Pharaoh. When It’s Dark Out, which includes collaborations with Big Sean, Tory Lanez, Mark E. Bassy, Kehlani, Keyshia and E-40 is due for release December 4th. You can pre-order the album here! Get familiar! 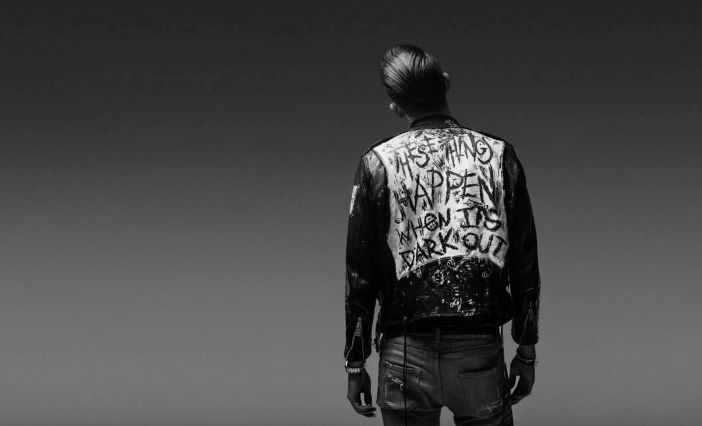 Check out G-Eazy’s “Drifting” featuring Chris Brown & G-Eazy below!